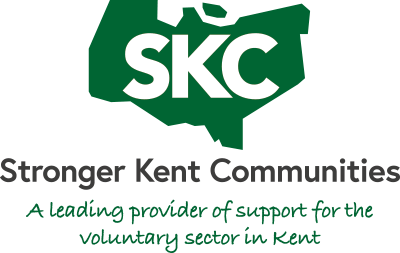 Our first SKC Volunteer Managers Forum launches at Dover Town Hall on Tuesday 30 April form 09:30 – 12:00. NEW! 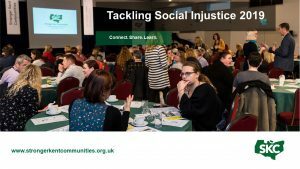 Courses to help improve your fundraising skills – apply now!